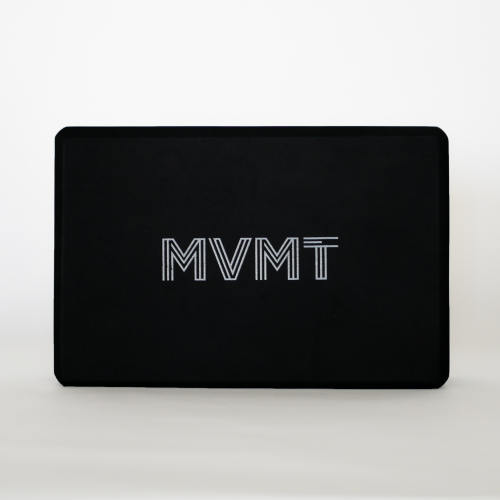 Made from a light-weight, durable rubber. 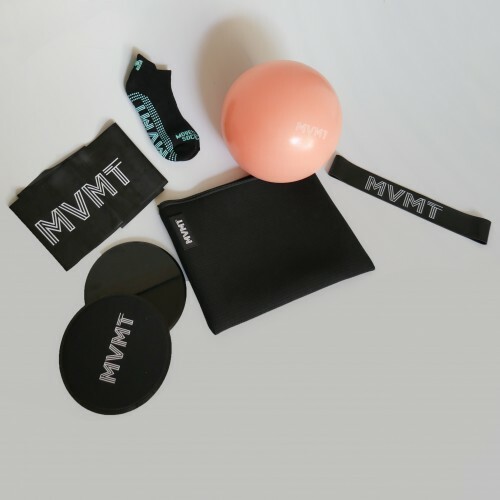 MVMT Release Ball. 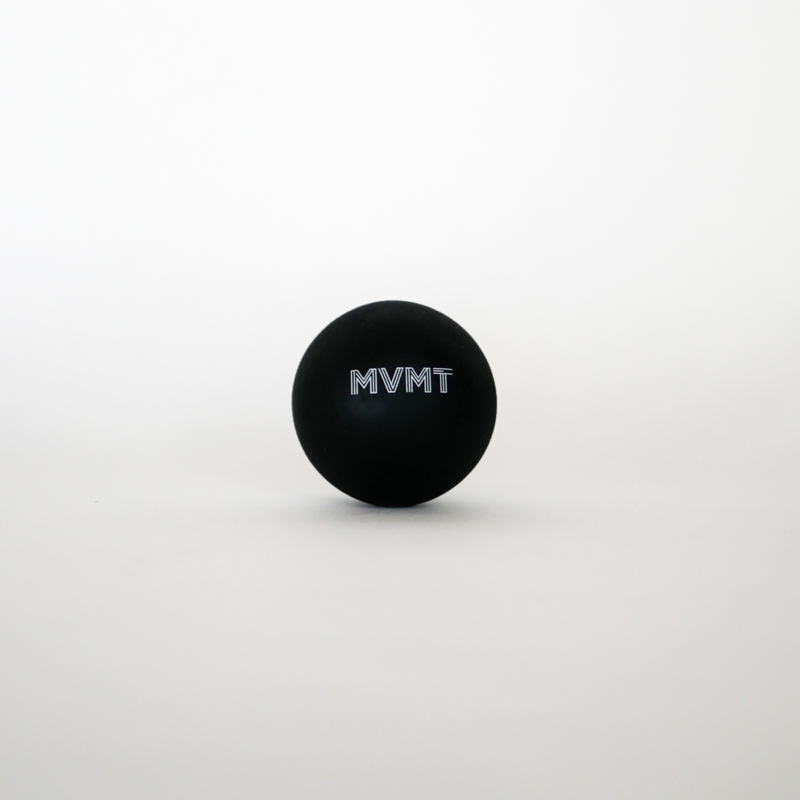 Your 20-second self-massage and tight tissue release ball. It’s new and it’s a game changer.